One of our favorite Guys Read authors is coming back to the Triangle area. On March 24, 2016 Tom Angleberger will be at Flyleaf Books in Chapel Hill. He will begin speaking around 6:00 that evening, and he’ll be talking about his latest book, Rocket and Groot. 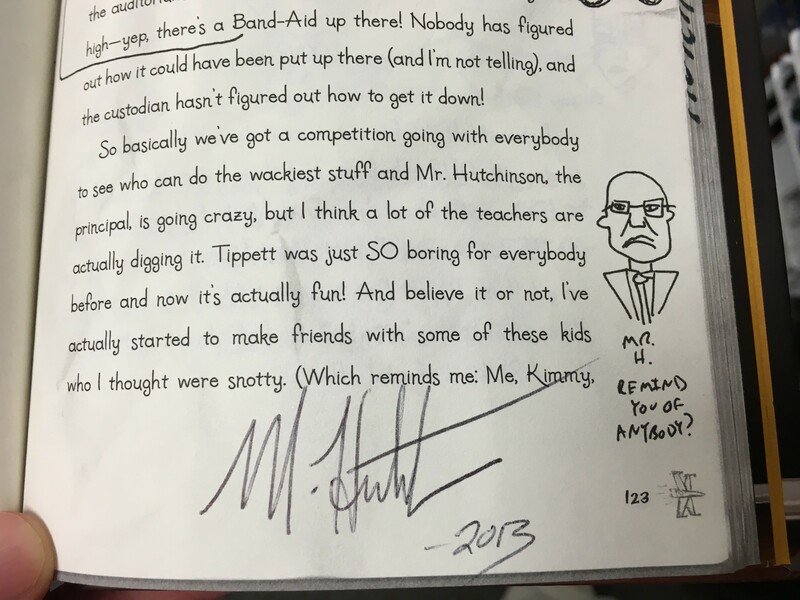 Mr. Angleberger visited our school a few years ago and since then we have been big fans. We have very much enjoyed the Origami Yoda series, as well as his other books like Horton Halfpott, Fake Mustache and the Qwikpick Papers. If you surf over to the archive page for SMS Guys Read and search things like Origami Yoda, Tom Angleberger, Darth Paper, Emperor Pickletine and the like to find all sorts of adventures that we had. So I know that most of you will be tracking out that day and that Chapel Hill is a little far away, but remember you won’t have school the next day and Mr. Angleberger has personally asked fro 250 – 400 students be in attendance, so we need to fill the audience with past and present Guys Read members. 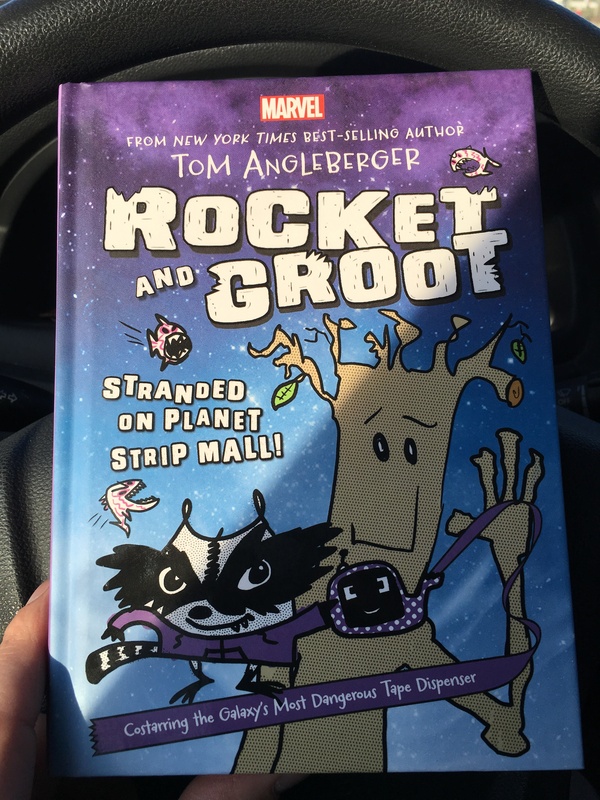 So grab a friend and meet me in Chapel Hill in two weeks for Rocket and Groot and Tom Angleberger.